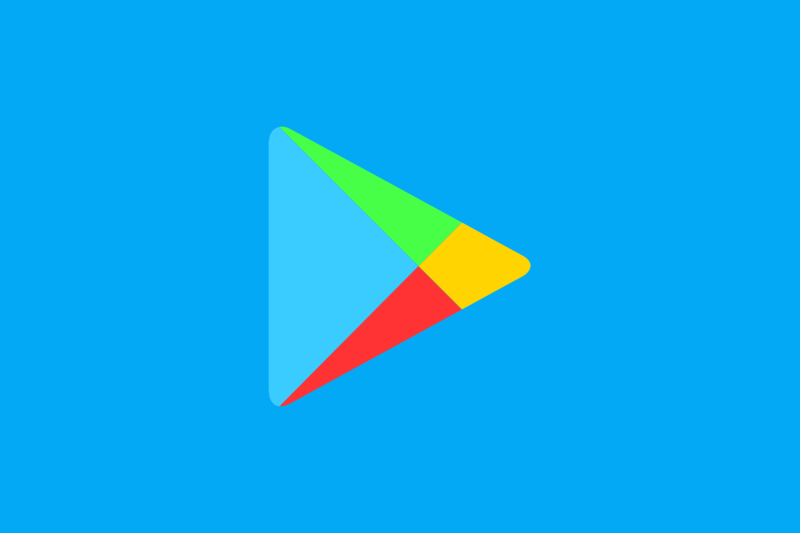 Up until now, developers could either release apps directly to users on the Google Play Store, or test them via an alpha or beta channel. The alpha and beta channels allow users to test new versions of an app and report bugs before its official release. Now, Google has announced a new test channel on the Play Store which precedes the alpha channel. This channel, named “test channel” is specifically made for internal tests. It lets developers quickly release their new app or app updates to select users through the Play Store. Instead of developers having to manually send APK files to internal testers, they can now use the test track. The new test channel lets developers invite up to 100 trusted users by email for internal testing. Developers can create a tester list by selecting the option in the left menu of the Dev Console > Settings > Manage testers. To start a test, they can go to Release management > App releases and select Manage internal test select next to the internal test track. The full details of the procedure are detailed in the source link. After creating a test, developers will get a URL link to their app to share with their testers. Internal tests are available to users from any location or device, even if the app is officially distributed to them. Also, internal testers can install paid apps for free. Testers have to pay for in-app purchases, however. To let them try out in-app purchases for free, developers need to add them to a license testers list. In our view, Google’s announcement of a new test channel on the Play Store is great news for developers. They can now use the new test channel for internal testing, instead of having to manually share APKs of their new apps/app updates with their chosen testers.